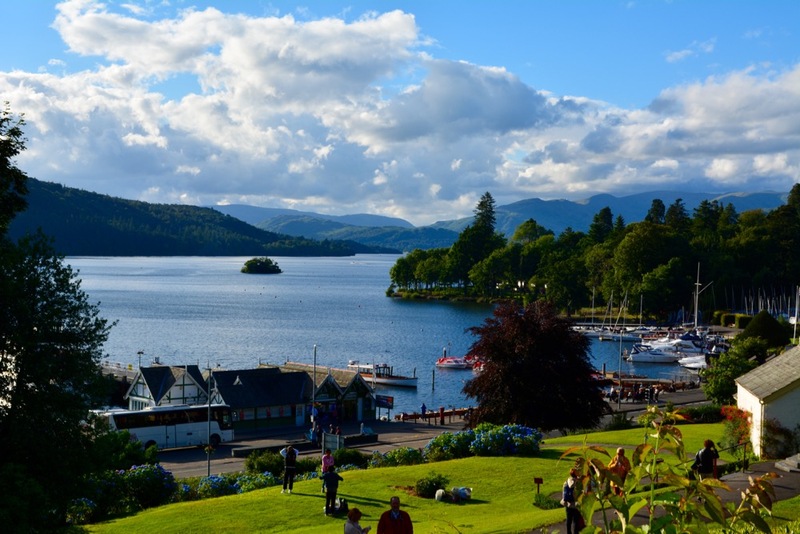 We take a journey on our luxurious coach, up into the Lake District to Haverthwaite when we board a steam train to Lakeside and then Join a mini Cruise to Bowness on Windermere. You will have plenty free time in Bowness for lunch, Why not take a visit to the Beatrice Potter Exhibition. Steam train ride and boat tour are all included in the £34 price tag.